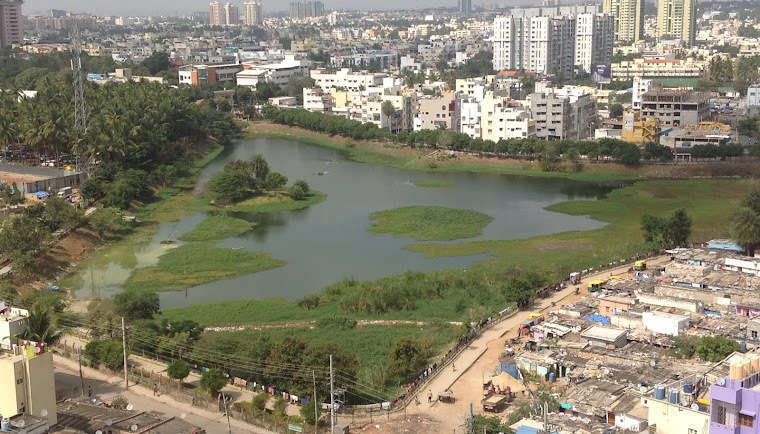 ​As you may be aware, PNLIT has been nurturing​ ​Puttenahalli Lake in J P Nagar 7th Phase for several years. BBMP gives limited infrastructural support, but not funds to maintain the lake and its premises. Once a year we launch a donation drive among residents in the locality, invariably raising just about enough to meet our requirement. This is becoming increasingly difficult and worrying. We have therefore decided to build our Corpus Fund by holding an annual fund raiser concert. We have scheduled one concert for 25th February 2017, with leading Carnatic vocalist and Padma Bhushan awardee Mrs. Sudha Ragunathan. From this concert we would like to raise about Rs. 20 lakhs. Find out if your company can pitch in - under CSR perhaps. Put in a good word on our behalf. Introduce us to the person concerned. If you are/have been a PNLIT volunteer, or live in the area, why then the lake is yours! Talk to your family and friends about the revival of Puttenahalli Lake and of your role. Bring them to the lake. Show off its many charms. Win them over. If all that you know about the lake is from our updates, you still know quite a bit about this People's Lake. Make a donation, get others to donate. Little drops of water make the ocean, right? Spread the word about the forthcoming concert among music lovers. Don't forget to mention that Sudha Ragunathan is singing for a cause - Puttenahalli Lake. For more information about our work over these years, visit our website. 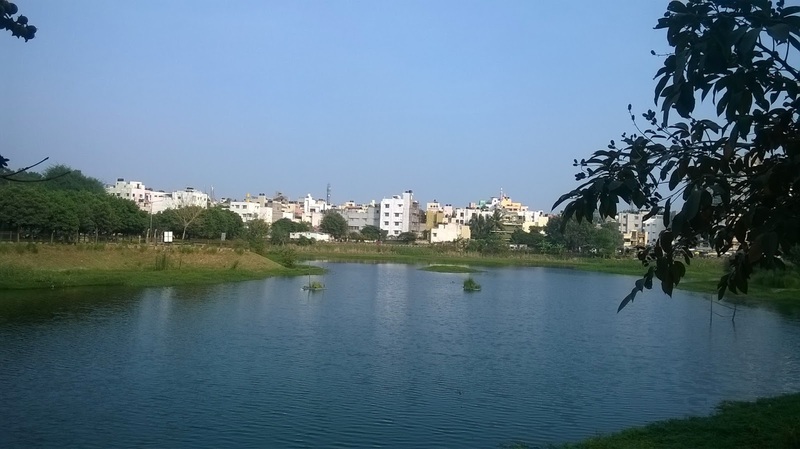 The revival of Puttenahalli Lake is cited by many as a successful model of a citizen-led initiative in Bengaluru. What propels us, our vision and mission are presented in an IIHS study titled "Rediscovering the Commons", in a youtube video. Feel free to share the PNLIT brochure. 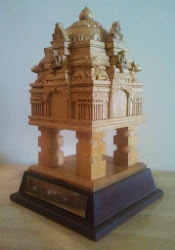 It has been designed by two of our interns, Samhita and Divya, students of Class 11.